During the HKOSC, we reps managed to find some time in and have a discussion on various topics, include the status of the community and volunteers in each region, the recruit and event effort, and the current status of cooperation between communities and each of local Mozilla offices. Most of the students know Mozilla as "Manufacture of Firefox" but not "Opportunity to contribute". The pace of life in eastern part of China (most residential area) is really busy and hurry, that people and may treat "volunteer" as somehow waste of time. Great firewall to block and slowing down most of the communication channel. The English barrier to contributing direct to our projects. We should try building a structure that non-English local contributors can become reps, and communicate with each other/mentor in local language, reduce the language barrier. (Specially speaking in English). We should have a Rep mentor(s) who is able to coordinate the regional effort, helping and mentoring the local reps. Let them be the bridge of local Reps and council. We have Beijing and Taipei, two local MoCo offices with resources and people on marketing and engagement who can help. We have the experienced MozTW community to support the effort, share the structure, on-boarding and marketing materials they build. We have long-time usage history in China. (As I know we have Firefox forums even before Mozilla Online set up). 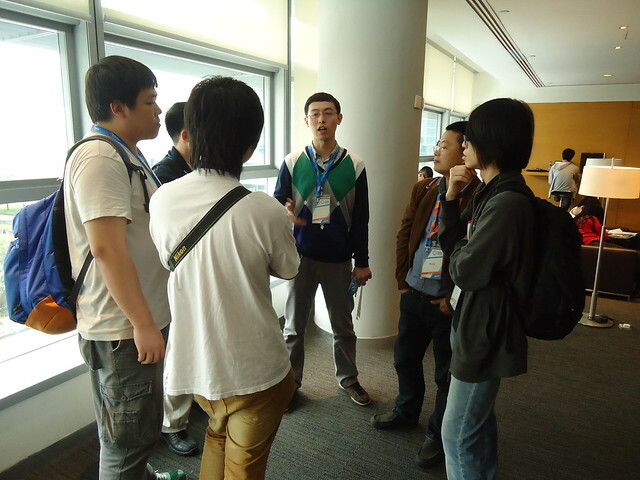 Coordinate/encourage Mozillians/Reps continuance visiting China, give talk to encourage contributors on whether big or small meetups (as last year (2013) we have Gen Kanai / WillianQ), especially who can speech Chinese. We can plan and have someone give a series of speeches around main universities in China, get the students knowing more about Mozilla, and encourage them to contribute. Get someone become rep mentors and mentoring new contributors. Build a Chinese Mozillians mailing list to coordinate things across local communities. Go toward a cross-region language-based community. Maybe try planning some efforts with university students in central China cities (most of the general visitor would go to east economy develop region). 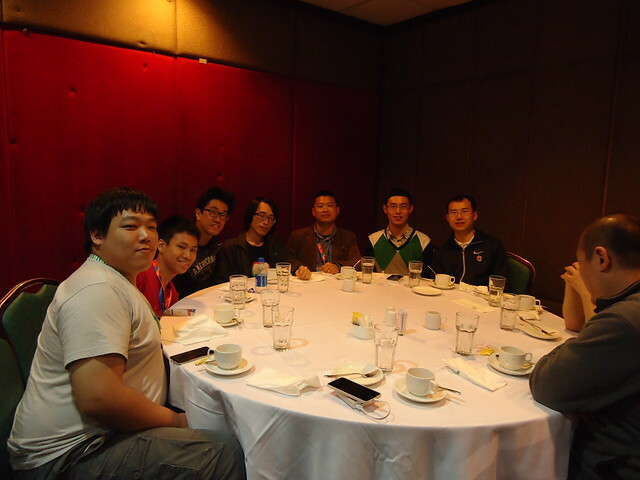 Thanks every Mozillians from Taiwan, China and Hong Kong who participant in HKOSC and in meetup. 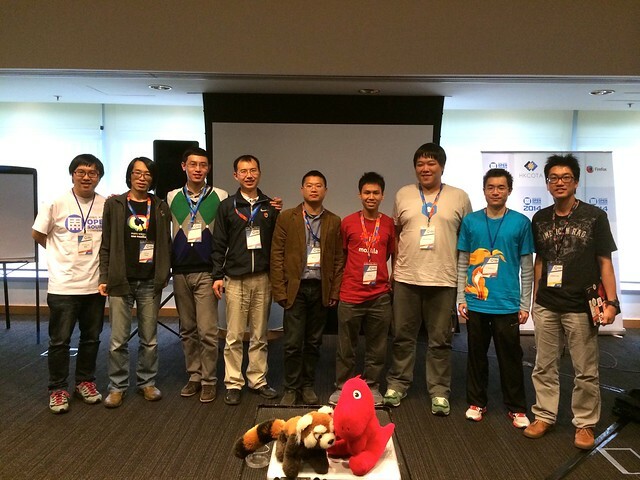 From the left to right, Richard Lin, Irvin, Liu, Xing, Shen, Hao, Shaohua, Orin, Peter, Fubuki Hoshino, Sammy, Firefox & Dino!